Assembly Bill 1121, which would provide transgender Californians with a more streamlined process of changing their names and gender markers on birth certificates, passed by a vote of 56-18. 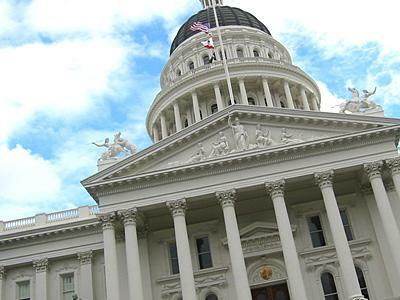 A bill that would help facilitate legal name changes for transgender people was passed by the California State Legislature on Friday. Authored by Assembly Majority Leader Toni Atkins, Assembly Bill 1121 passed by a vote of 56-18. If signed by Gov. Jerry Brown, it will provide an easier and more inexpensive process for Californians seeking to change their name to correspond to their gender identity. The new system will also protect their privacy. Currently, a transgender person in California must seek a court order to obtain a name change. The change must also be published in the news, which may expose an individual to unwanted attention, as well as discrimination or abuse. According to the Transgender Law Center, which co-sponsored the bill with Equality California, 44 percent of transgender people reported experiencing some form of discrimination, assault, or harassment in 2011.